When we strengthen the economic future of one family, we strengthen the economy for the whole community. We’re teaching households and foster youth how to manage finances and increase savings so they can improve their economic outlook. United Way is leading the Assets & Opportunity Network, mobilizing a group of nonprofits, companies and volunteers to look at financial stability data in our community and work on key tasks to increase the number of individuals who are financially thriving. We are also helping local qualified families and individuals file their taxes online for free while bringing crucial EITC (earned income tax credit) dollars back into our local community. 86% of the 413 adults are demonstrating better financial skills. 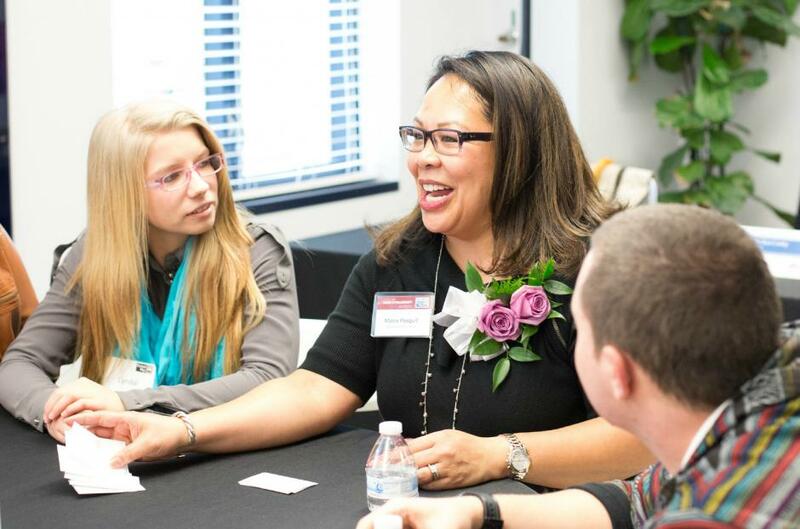 90% of 336 foster youth participants are earning in matched savings accounts. 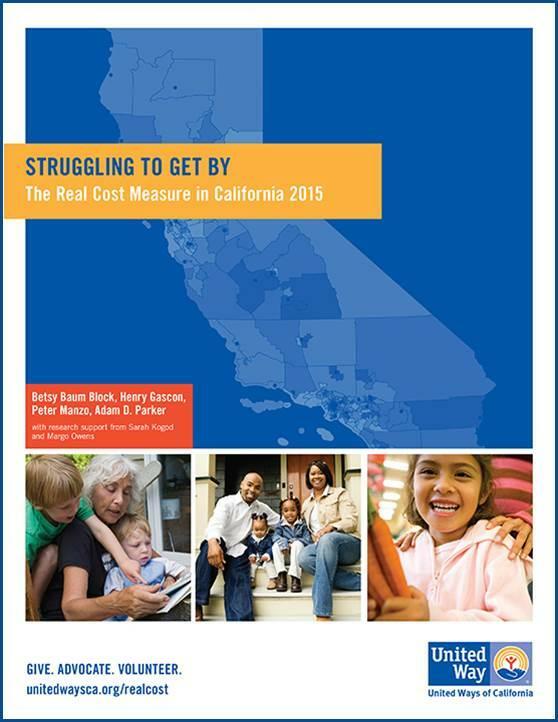 In July, United Ways of California published a new report Struggling to Get By: The Real Cost Measure in California 2015. The report measures the true cost of living in California’s communities and the hardships households face in meeting them. It uses the Real Cost Measure, a basic needs budget model that estimates the amount of income required to meet basic needs for a given household type. United Way’s certified nonprofit funded partners are the integral forces creating change and bringing to life our vision of stronger and more compassionate communities through our financial stability initiatives. Amador Tuolumne Community Resources, Inc.